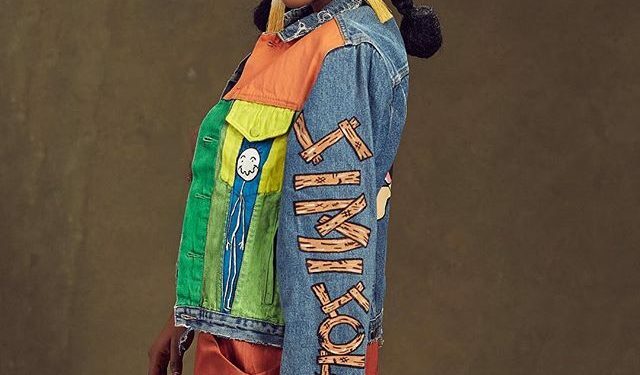 Nigerian singer Simi in a chat with PUNCH’s Sunday Scoop disclosed that she is in a relationship but does not intend to disclose partner’s name because she wants to keep her private life out of the public space. 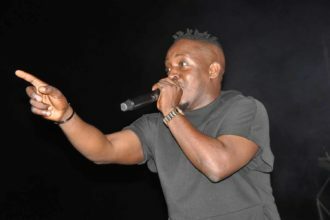 There have been several comments on social media about an alleged love triangle between the singer and two of her colleagues Adekunle Gold and rapper Falz. Simi also shared how she met the two artists.